More than 50 years of experience in research and development in pulmonary ventilation has allowed us to establish among the most reliable devices chosen by physicians in most healthcare facilities. 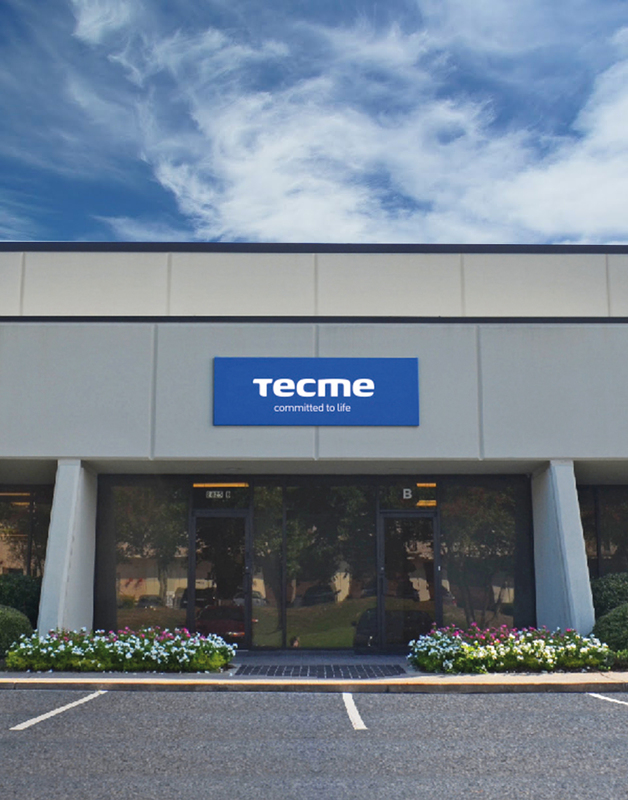 Tecme’s headquarters are located in Cordoba, Argentina. In 2015, we branched out to Norcross, GA. Our facilities in the U.S. meet the highest global quality standards, and were strategically designed to optimize the distribution of our ventilators to the global market. Tecme international Our mechanical ventilators are chosen by health professionals from major hospitals in more than 50 countries. Patient-Oriented Approach: The patient is our priority. Innovation: This is the historical driving force of the company. We promote research and development. We value curiosity, proactivity, and creativity. Quality: We work to improve the quality of our products, services, and communications. Our Team:Our employees are the fundamental pillar of our company. We value creativity, curiosity, dedication, integrity, and commitment. We promote training and continual improvement amongst our staff.